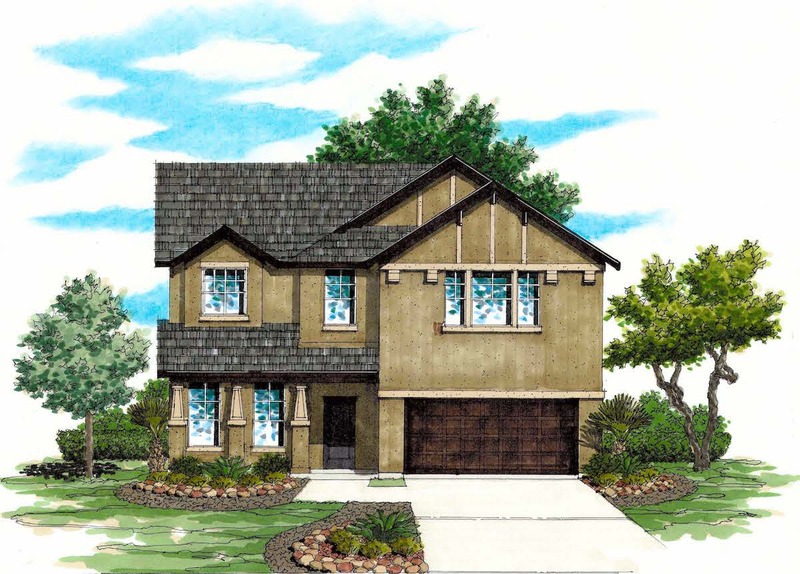 The Vanderbilt floor plan is a wonderfully designed two-story home which is perfectly suited for your living situations, whether entertaining or just enjoying family time. The open kitchen features a large center island with additional eating space, corner walk-in pantry, stainless steel appliances and a breakfast area leading to the spacious family room. The private master suite includes a master bath with garden tub and separate shower and a large walk-in closet. Additional bedrooms and bathroom are located on the second floor with the game room. Several options including a media room, additional bedroom with its own full bath, a study, a third full bath, a master bath mudset shower with drop-in tub, a fireplace or a covered patio will allow you to select those items important to your lifestyle.